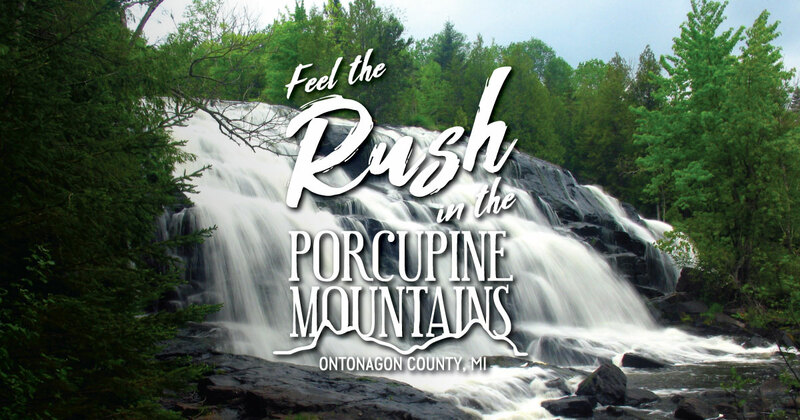 Located on the western edge of the Porcupine Mountains Wilderness State Park, the Presque Isle River is home to three beautiful waterfalls—Manabezho, Manido and Nawadaha—all easily accessible from a nearby parking area. Take the trail down a set of steps to the falls, where you can find a viewing platform. Rustic camping is available on site.